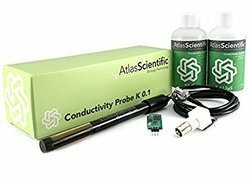 Prominent & Leading Importer from Nagpur, we offer atlas scientific ph kit, atlas scientific ph probe, atlas scientific conductivity k 0.1 kit, atlas scientific conductivity k 1.0 kit, atlas scientific conductivity probe k 1.0 and atlas scientific conductivity probe k 10. 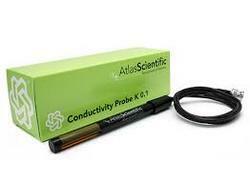 • 1 scientific grade silver / silver chloride pH Probe. 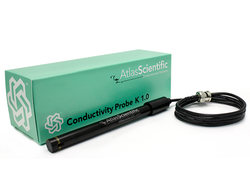 This pH Probe can be fully submerged in fresh water or salt water, up to the BNC connector indefinitely. 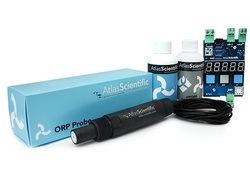 This Industrial ORP Probe can be fully submerged in fresh water or salt water, up to the tinned leads indefinitely. 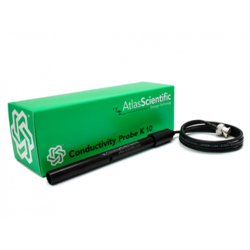 This Industrial pH Probe can be fully submerged in fresh water or salt water, up to the tinned leads indefinitely. 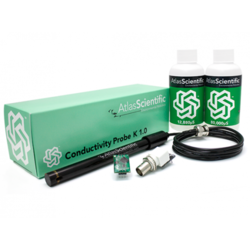 his Industrial pH Probe can be fully submerged in fresh water or salt water, up to the tinned leads indefinitely. 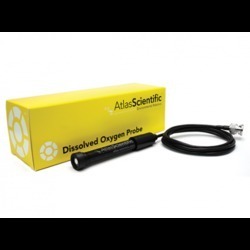 These Probes can be Fully submerged in fresh water or salt water, up to the BNC connectorindefinitely. 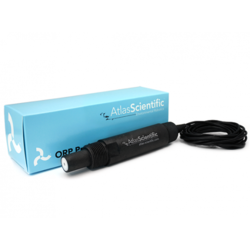 MySignals is a development platform for medical devices and eHealth applications. 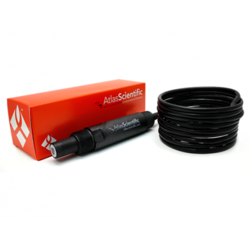 You can use MySignals to develop your eHealth web, Android or iOS applications or even to add your own sensors to build new medical devices. 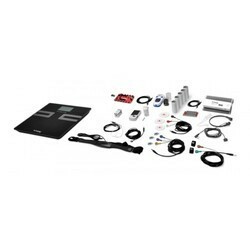 MySignals HW BLE Complete Kit includes more than 15 sensors which can be used to monitor biometric signals. 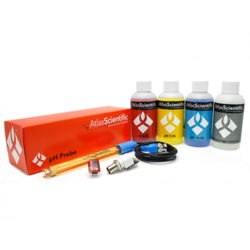 All the data gathered by MySignals is encrypted and sent to the user's private account at Libelium Cloud through WiFi or Bluetooth. 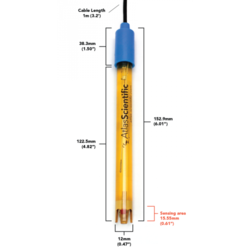 The data can be visualized in a tablet or smart phone with Android or iPhone Apps. Libelium offers two different API's for developers to access the information. 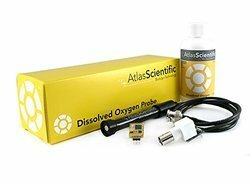 The Android / iOS API allows to get information directly from MySignals using Bluetooth. 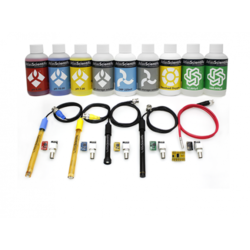 The API Cloud allows to access to the user's private account and get the information previously stored to be visualized in a third party platform. 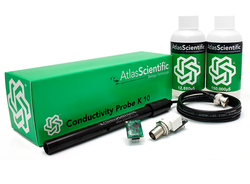 Looking for Atlas Scientific Conductivity Kit ?